Reviewing Tiger Woods' new golf ball. 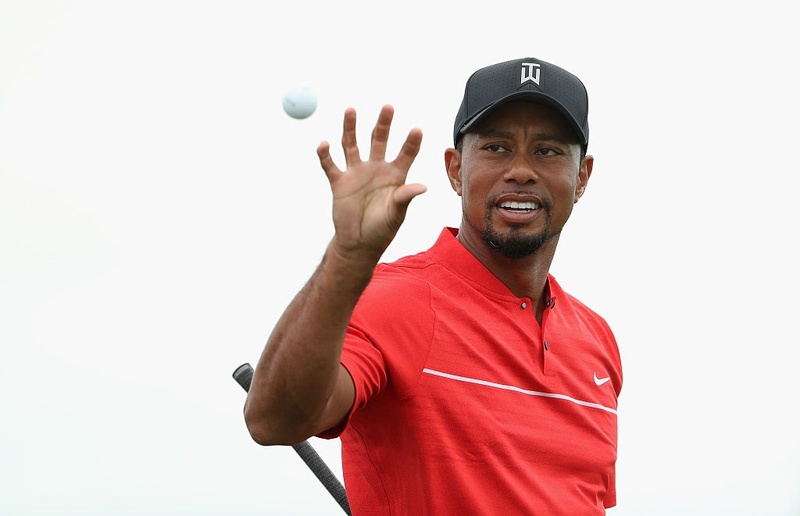 Tiger Woods is currently free to play whichever golf ball he likes following Nike Golf's decision to concentrate solely on footwear and apparel. Making his comeback after 15 months on the sidelines through injury, Woods rocked up at the Hero World Challenge last week with a box of Bridgestone Tour B330-S balls in his bag. Woods isn't getting paid a single cent to use this golf ball, so going on that, you have to believe there is plenty to admire about this product. At the end of the day this isn't any old golfer. This is Tiger Woods. Not just a man with 14 majors in his closet, but a man who is knowledgeable about golf equipment and persnickety in his approach when it comes to change. Woods was inundated with just about golf product on the planet when the news broke about Nike Golf's equipment business, and while he was particularly keen on TaylorMade's M1 and M2 woods, the former world number one was also taken aback by Bridgestone's B330 and Tour B330-S.
After stringent testing, Woods settled on the latter, a golf ball also favoured by his good friend and Bridgestone staff player Matt Kuchar who no doubt put in a good word! Unfortunately Bridgestone no longer sells its golf balls in the UK and Ireland market, but we still managed to get a solid hour of testing in with this ball when clasping hands on it earlier this year in the United States. 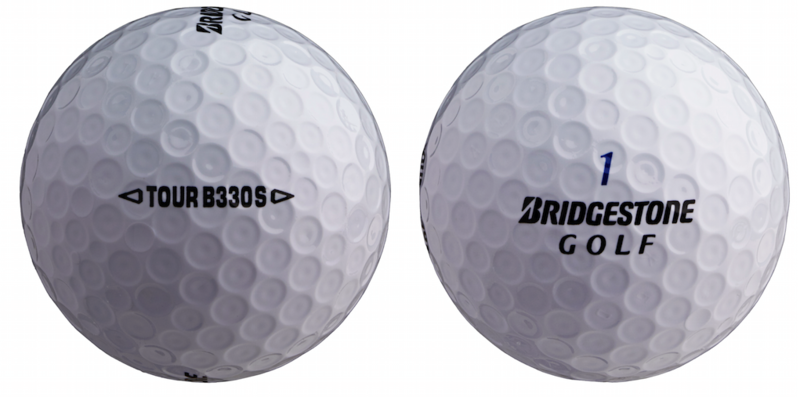 We have always been a big fan of Bridgestone balls here at GolfMagic.com, and the Tour B330-S has regularly been the model of choice when we have been fortunate enough to join the Bridgestone guys for a ball fitting. The new Tour B330-S is a 3-piece golf ball that comes with a striking urethane cover designed for players with a driver clubhead speed over 105 mph - which we just happen to fall into nicely. For us, the biggest pro to the 2016 Tour B330-S ball is its Dual Dimple design, which features a dimple-within-a-dimple pattern. While the pattern may look a bit unusual to the eye, its dimple design reduces drag and ensures the ball launches slightly higher than you would normally expect it to. It will also come down a little more steeply to aid better distance control. In our eyes, this one of the better premium golf balls to use out in the wind. Perfect for these cold, breezy winter months we're currently entering. 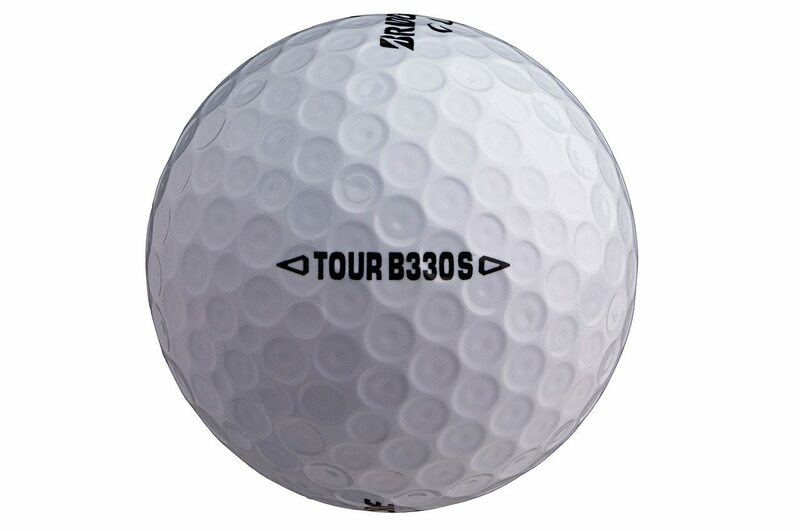 Other positives to the Tour B330-S ball is a revitalised Tour Core that is 6% larger. This utilises a steeper gradient in softness from the inner part of the core to the outer region, resulting in faster ball speed and reduced spin off the driver. Bridgestone has also designed a new SlipRes Cover that the brand touts as its "best performing" on a golf ball before, and during testing this is hard to disagree. Previous iterations of the Tour B330-S ball have typically spun nicely and felt easy enough to control around the greens and greenside bunkers, but the latest model offered us a little more zip than we had previously experienced - testament to its revamped SlipRes coating. On the putting surface, the ball felt as though it stayed on the putter face longer due to its remarkably soft feel. It also made a pleasing sound and rolled nice and true. 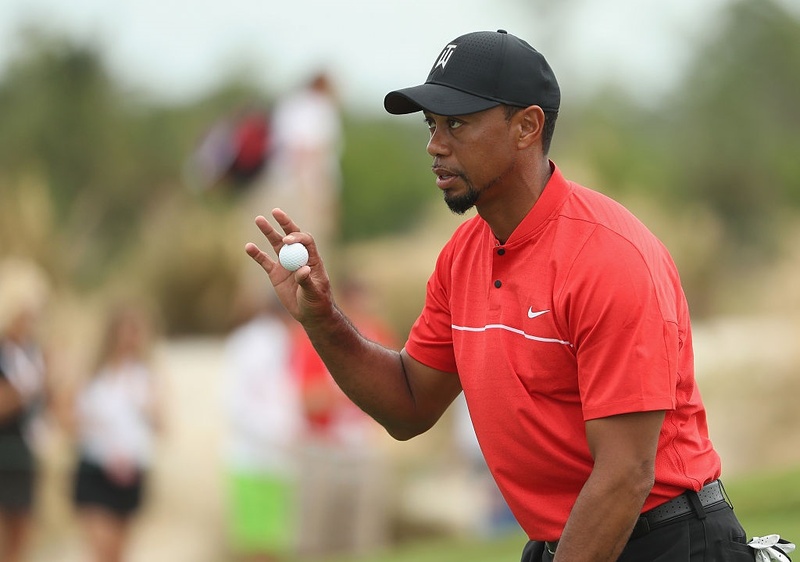 Tiger Woods may very well change his mind when it comes to putting a new golf ball in play come January 2017 - much of that will depend on his next equipment sponsorship deal. But right now we feel Woods has made a wise decision to put the Tour B330-S in play. For us, the ball offers plenty of distance off the tee, bundles of spin and control around the greens and inside of 100 yards, and most impressively, superb distance control through the bag when out in the severest of winds. 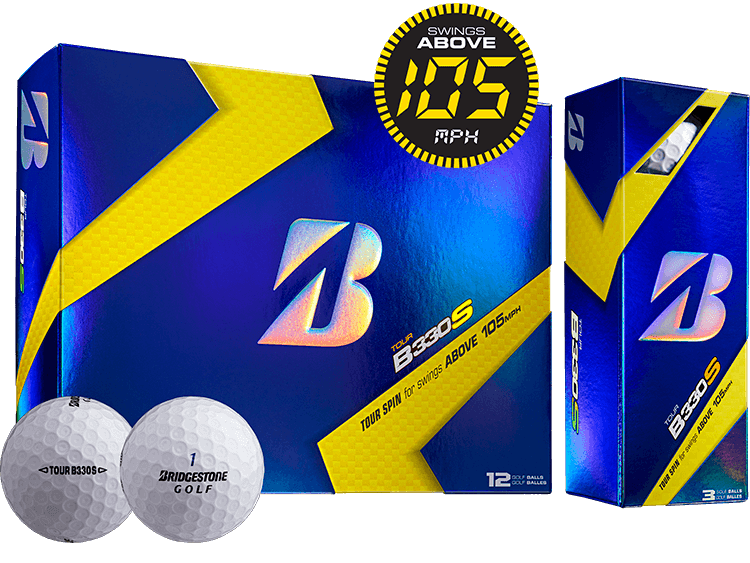 By no means cheap at some $45 per dozen, but if you're a US resident with a driver Swing Speed over 105 mph and just happen to be in the market for a new premium golf ball, then Bridgestone's Tour B330-S should be extremely high on your list. If it's good enough for Tiger, it's good enough for us! 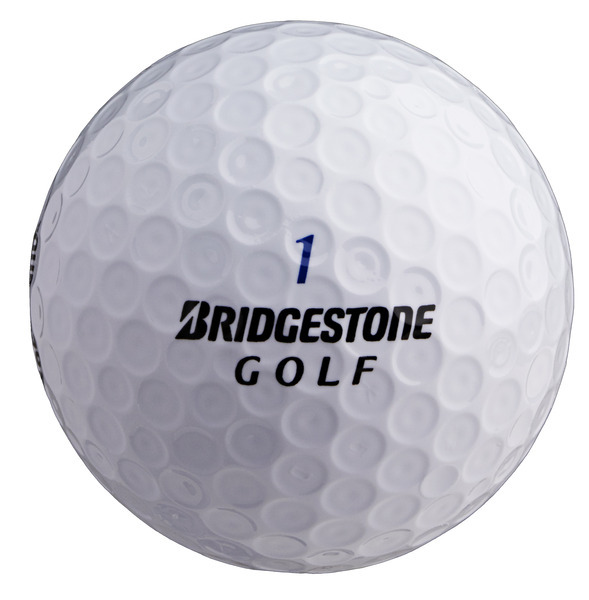 For more information about Bridgestone balls, visit www.bridgestonegolf.com.